From a layout plan to the finished lodge, Our lodge construction is created from the finest materials. 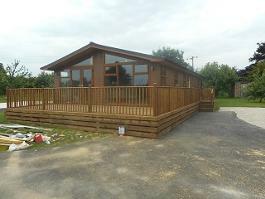 The finish on our lodge construction is of the highest standard. 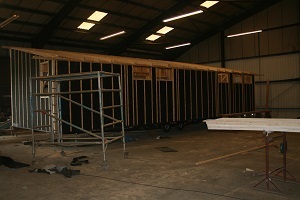 We build with a steel chassis and solid timber frame. 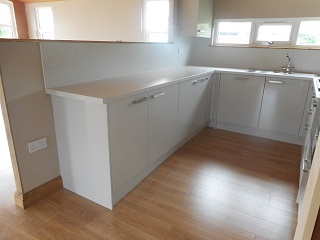 Our bespoke lodge construction includes a well thought out kitchen and bathroom fitments. 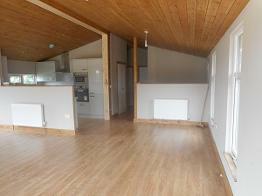 Each lodge includes heating, lighting, double glazing, paper lined painted walls, floor coverings in carpet or laminate. 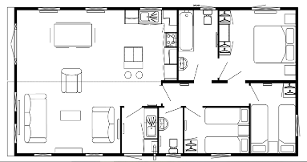 For a bespoke lodge construction please contact us on email and let us know the size you need together with how many bedrooms and access details. We will then cost a lodge based on our range to suite your requirements. If you would like to discuss finance options please let us know. We can also help with planning permissions and have planning consultants ready to help you with this too.